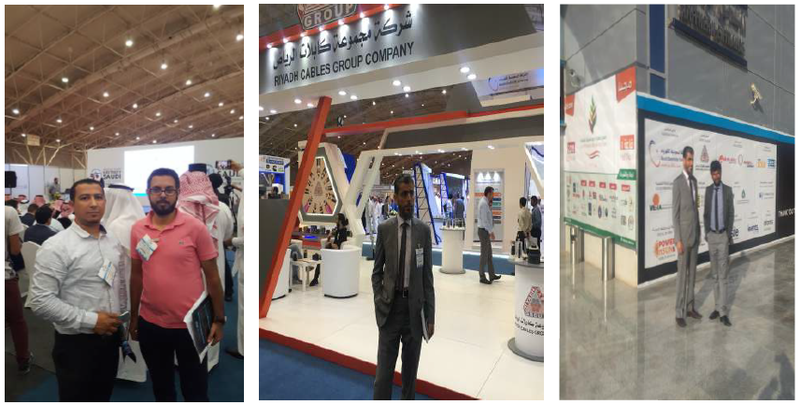 During the month of October 2018 Rolaco Arabian Sounds & Lights representatives visited the Middle East Electricity Saudi Exhibition in Riyadh where they met with many of our suppliers and customers. The exhibition focuses on showcasing the latest in the electricity industry in the Middle East. In addition to getting an idea about new products and competitors, they had an eye open for potential new suppliers to collaborate with and potential new customers to partner with. They also had positive meetings with existing suppliers and many topics were discussed regarding how to strengthen both companies’ relationships and how to improve collaboration in order to achieve the best results.